Manchester City face Middlesbrough this afternoon at the Etihad Stadium, fresh off a pulsating, unforgettable victory over Barcelona in the Champions League during the week. Pep Guardiola’s league leaders must refocus on the ultracompetitive Premier League, with Aitor Karanka’s men proving to be no pushovers in recent games. In their last away trip, Middlesbrough held Arsenal to a 0-0 draw at the Emirates Stadium and before that, managed a credible 1-1 draw against West Ham at the London Stadium. With only one defeat in their past four away days, Boro will hope to do the same at the Etihad today, after City’s midweek exertions. 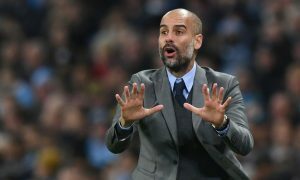 However, Pep’s men will be energised by their first win over Barcelona, and could take some stopping. Our friends at FootballFanCast are running live coverage of the match today and you can follow it below. 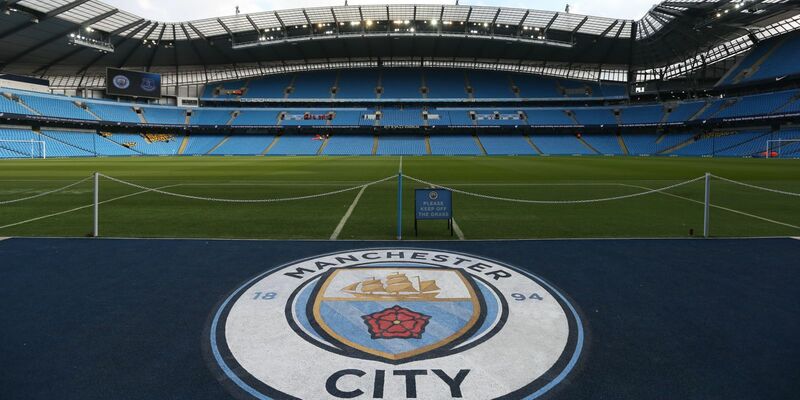 Enjoy the game and come on City!